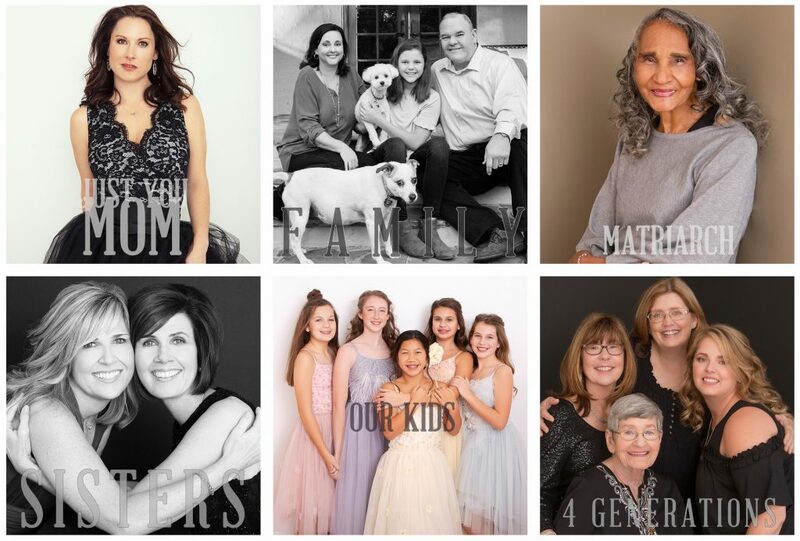 This year I am celebrating Mother’s Day by offering a new 2019 Mother’s Day Portrait Photography package to cater to the amazing spirit, strength, beauty & incredible-ness of all of my Mommas out there! I am so excited to be able to offer this to all of my wonderful families & Mommas out there! I have thought very hard & carefully about how I can make this experience the best, most positive, uplifting, easy & beautiful experience for my clients this year & I hope that you will agree!! For more information follow the link and I will be in contact with you.